Urban Clothing and footwear for sale online. Junk Food Black Baltimore Ravens Time Out Thermal Shirt and more. 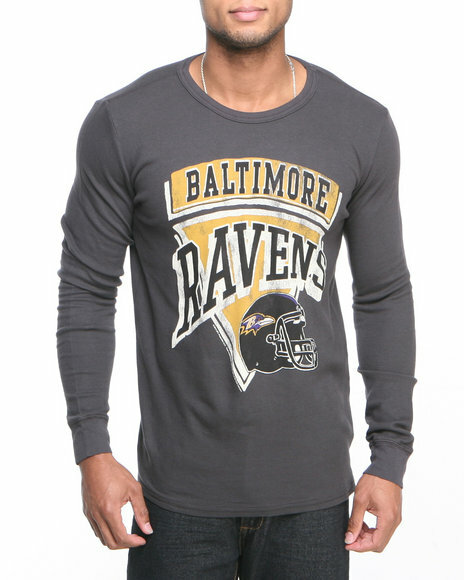 Junk Food Black Baltimore Ravens Time Out Thermal Shirt. 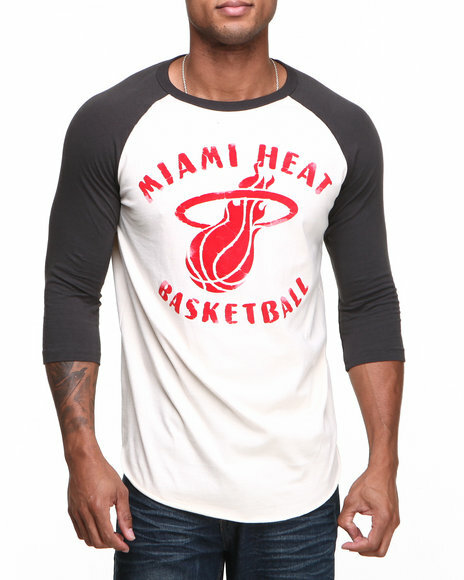 Junk Food Black Miami Heat Rebound Raglan Shirt. 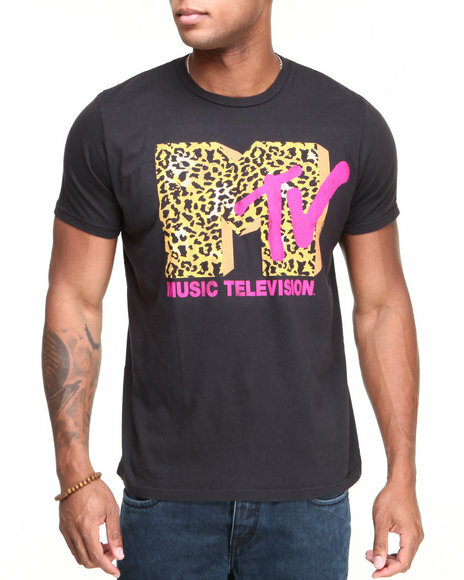 Junk Food Black Mtv Leopard Logo Tee. Junk Food Black Oakland Raiders Field Goal Fleece Sweatshirt. 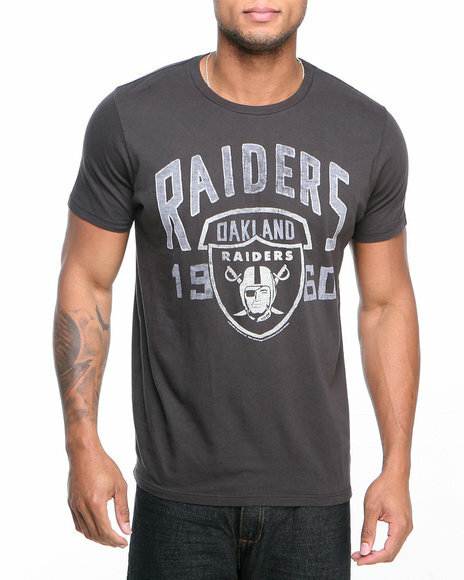 Junk Food Black Oakland Raiders Kick Off Crew Shirt. 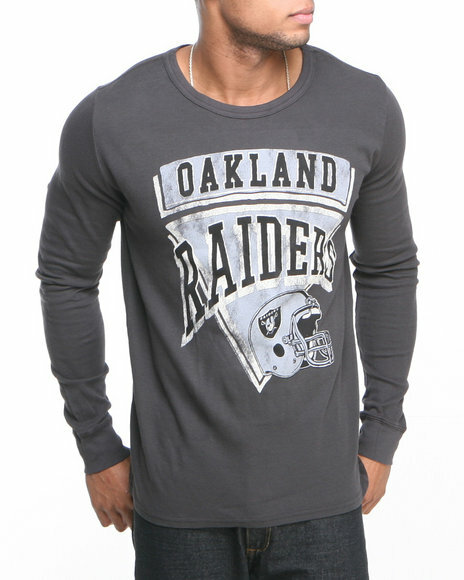 Junk Food Black Oakland Raiders Time Out Thermal Shirt. Junk Food Black Pittsburgh Steelers Time Out Thermal Shirt. Junk Food Black Yo! 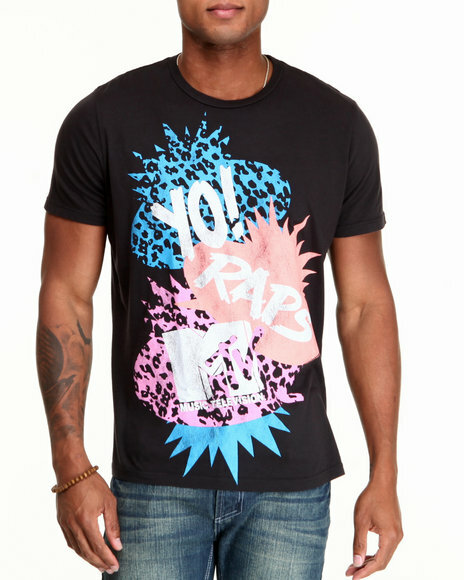 Mtv Rap Classic Tee. Junk Food Black Yo! Mtv Raps Idea Bubble Tee. Junk Food Black Yo! 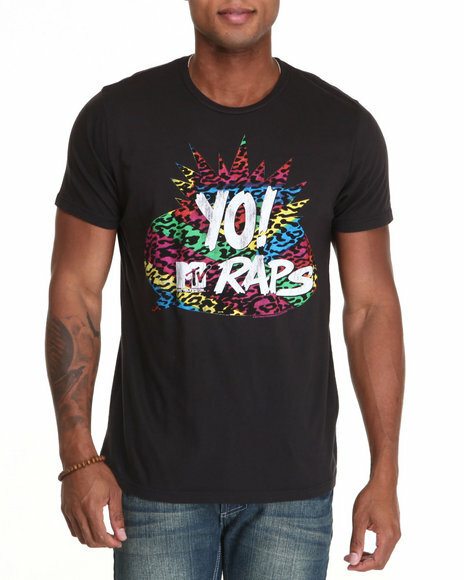 Mtv Raps Multi Idea Tee. Junk Food Black Yo! 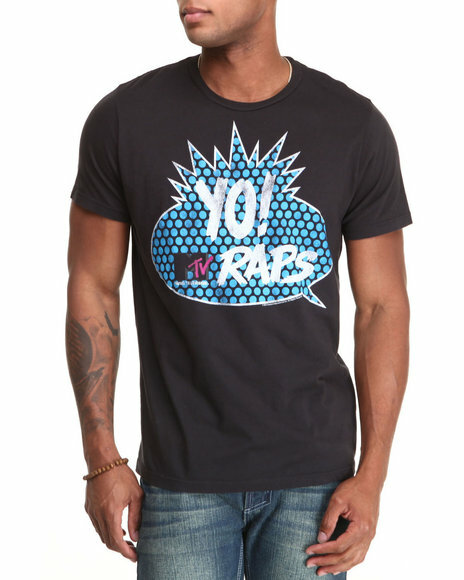 Mtv Raps Retro Tee. Junk Food Black Yo! 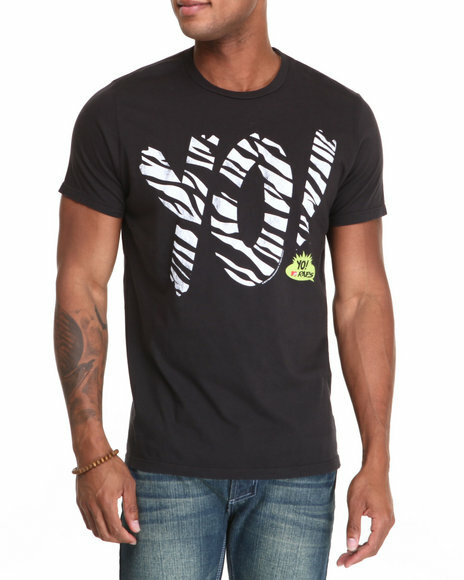 Mtv Raps Tanto Print Tee. 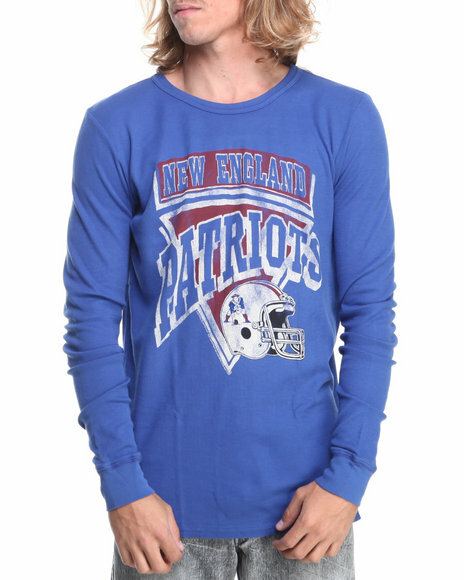 Junk Food Blue New England Patriots Time Out Thermal Shirt. Junk Food Blue New York Giants Field Goal Fleece Sweatshirt. 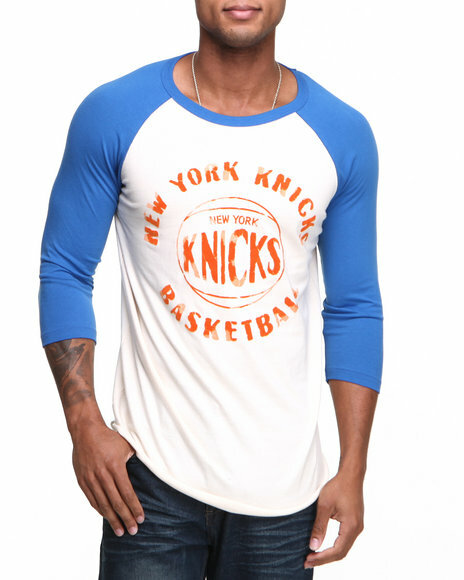 Junk Food Blue New York Knicks Rebound Raglan Shirt. 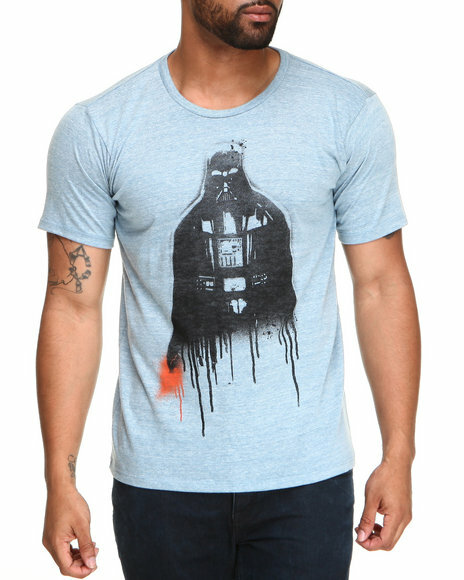 Junk Food Blue Vader Drip Tri-Blend S/S Tee. 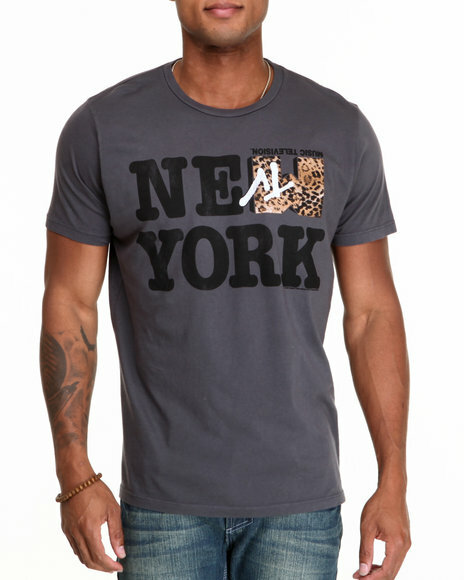 Junk Food Charcoal New York Mtv Leopard Tee. 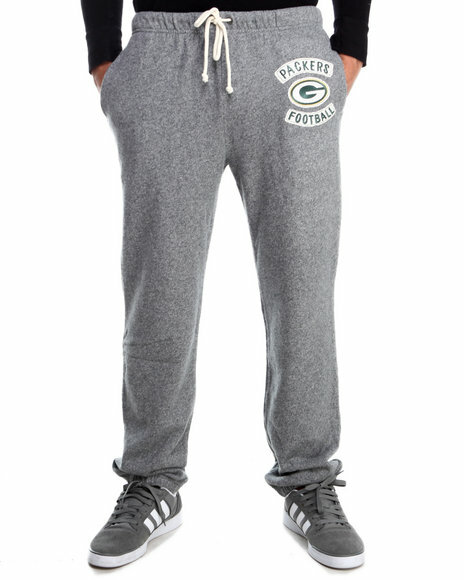 Junk Food Grey Green Bay Packers Sunday Sweatpants With Patch. 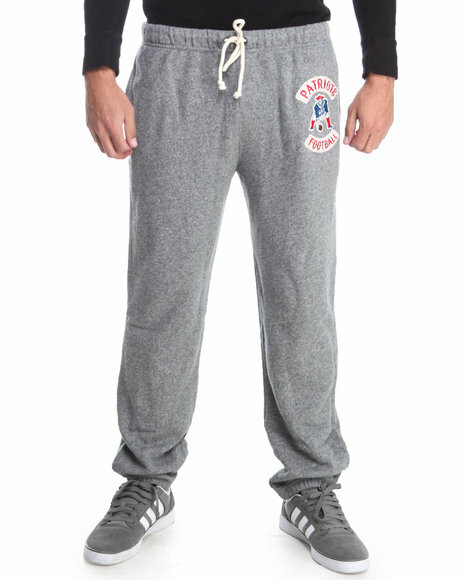 Junk Food Grey New England Patriots Sunday Sweatpants With Patch. 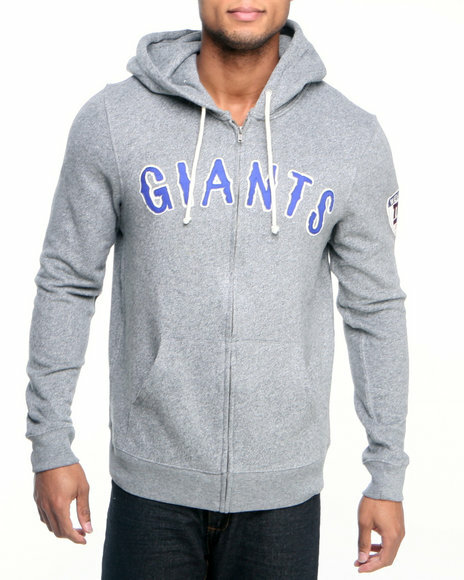 Junk Food Grey New York Giants Sunday Hoody With Applique. 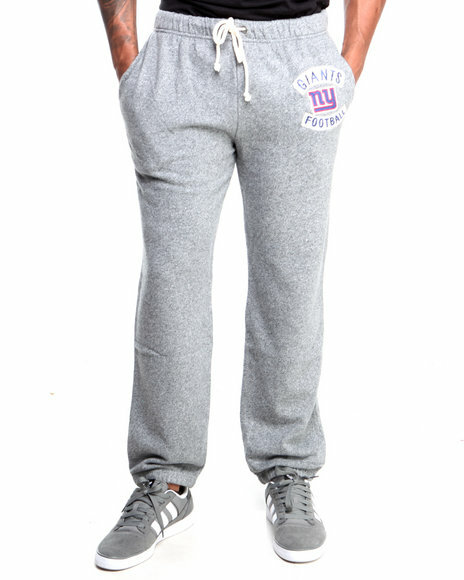 Junk Food Grey New York Giants Sunday Sweatpants With Patch. 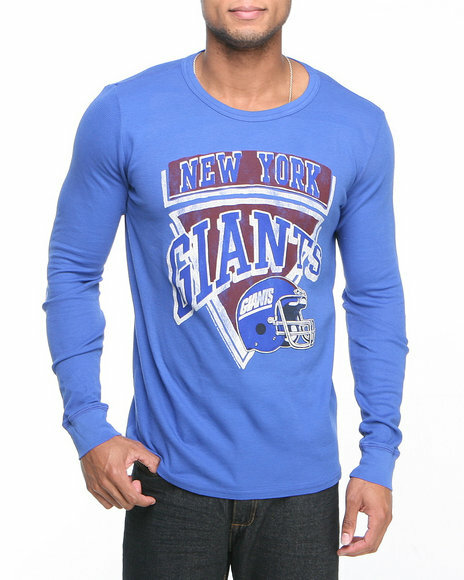 Junk Food Grey New York Giants Time Out Thermal Shirt. 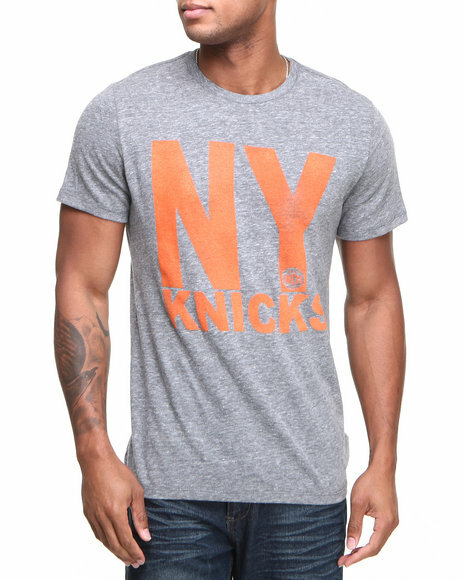 Junk Food Grey New York Knicks Out Tri-Blend Tee. 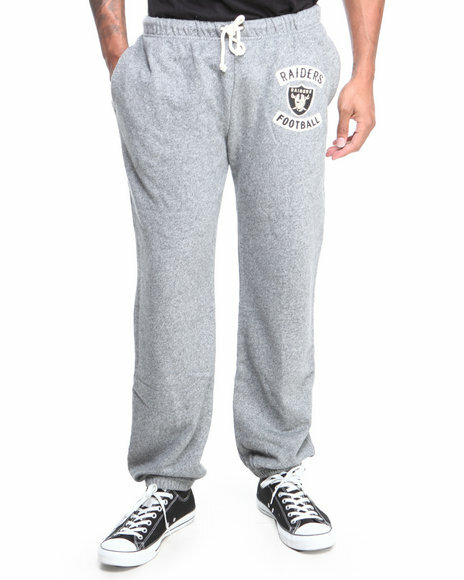 Junk Food Grey Oakland Raiders Sunday Sweatpants With Patch. 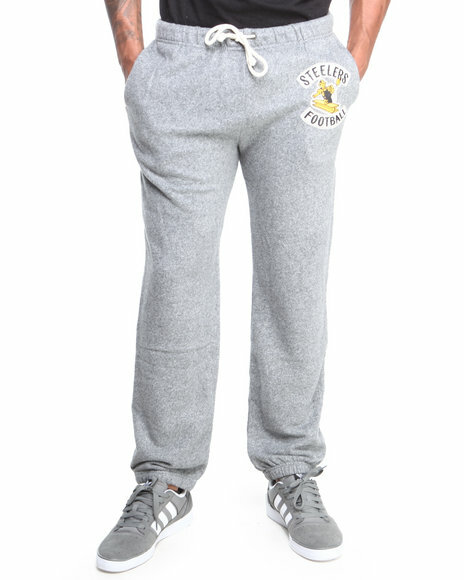 Junk Food Grey Pittsburgh Steelers Sunday Sweatpants With Patch. 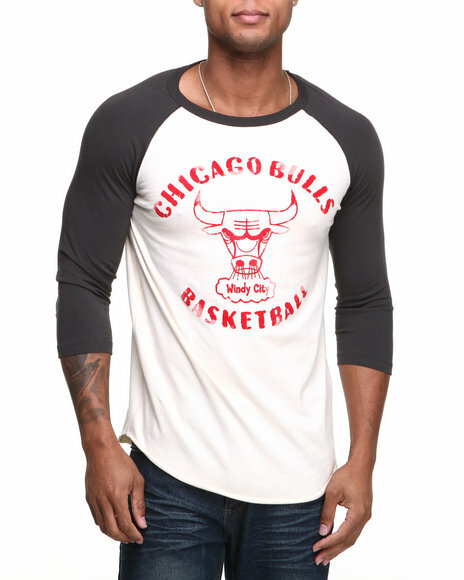 Junk Food Off White Chicago Bulls Rebound Raglan Shirt. 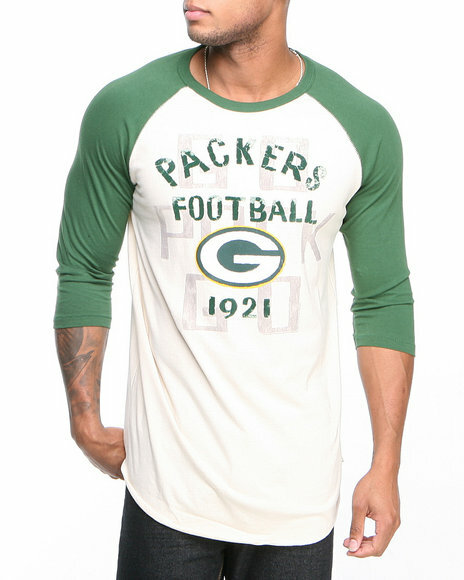 Junk Food Off White Green Bay Packers Rooxie Raglan Shirt. 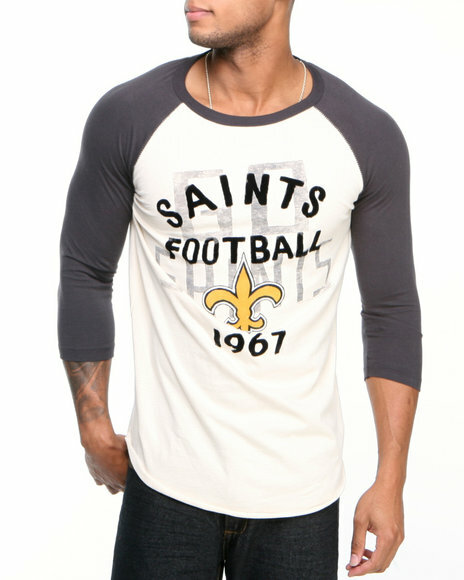 Junk Food Off White New Orlean Saints Rooxie Raglan Shirt. 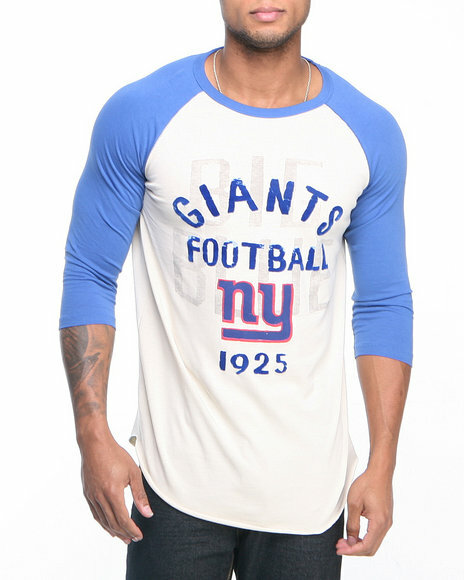 Junk Food Off White New York Giants Rooxie Raglan Shirt. Junk Food Off White Oakland Raiders Rooxie Raglan Shirt. 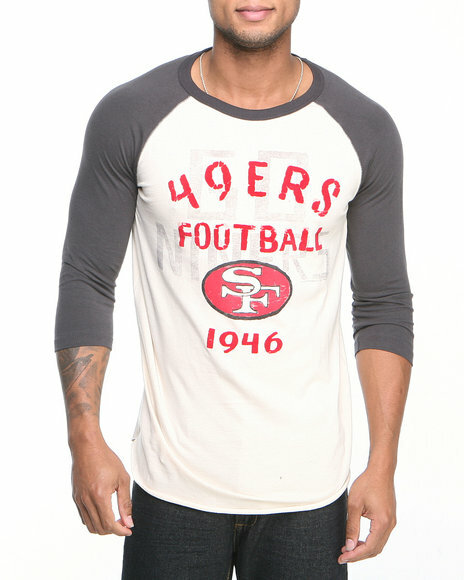 Junk Food Off White San Francisco 49Ers Rooxie Raglan Shirt. Junk Food Pink Yo! 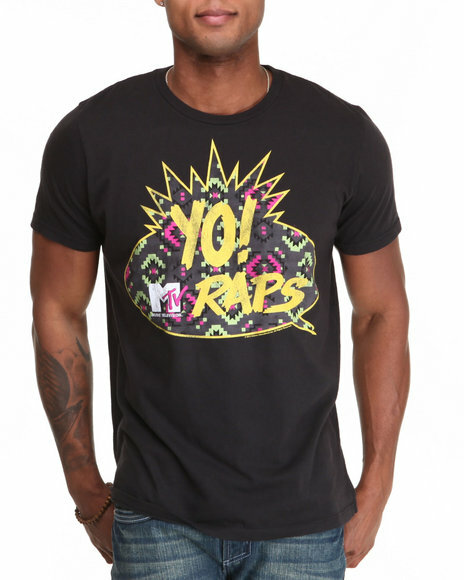 Mtv Raps Shirt. 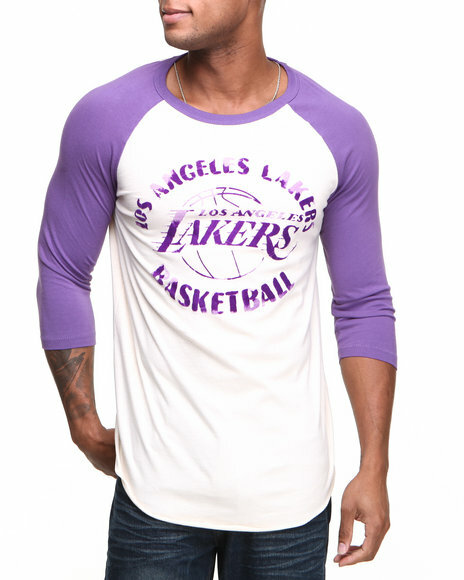 Junk Food Purple Los Angeles Lakers Rebound Raglan Shirt. More Junk Food Men's Styles at Dr Jays Hip Hop Clothing and Footwear for men, women, and kids.